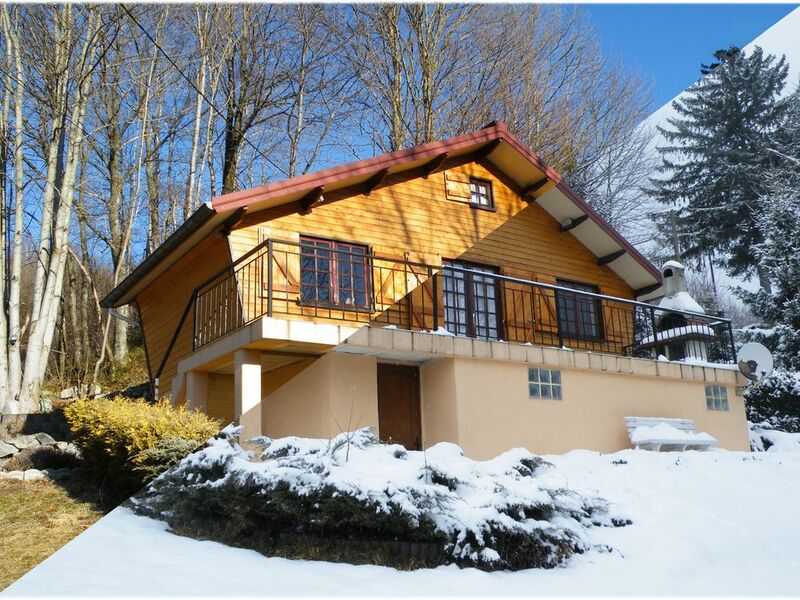 Comfortable chalet, facing south, where you can fully enjoy the sun on a large terrace. You could store your ski equipment in the laundry room where you will find a washer and dryer. Three single beds in a mezzanine and a double bed in a separate bedroom. Possibility baby bed and extra business.